The CM informed that the state government was making sincere efforts to promote Hindi language in Himachal Pradesh. 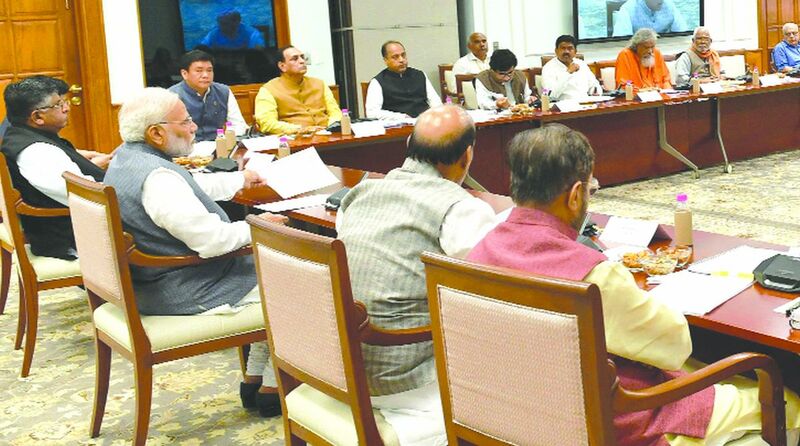 Chief Minister Jai Ram Thakur on Thursday attended the 31st meeting of Central Hindi Committee at New Delhi on Thursday which was presided over by Prime Minister Narendra Modi. The CM informed that the state government was making sincere efforts to promote Hindi language in Himachal Pradesh. “Maximum efforts are being made to ensure usage of this language in official work in the offices at the state and district levels. directions have also been issued to adopt usage of Hindi for cabinet agenda and recording its proceedings etc. Thakur said that in order to familiarise officers and officials with best Hindi vocabulary, Language and Culture department has published various books and dictionaries to promote usage of Hindi in administrative work thereby simplifying tough words into simple ones. He informed that officers and officials were also being awarded Rajbhasha Puraskar for distinguished service in promotion of the language. He said that Language and Culture department was taking effective steps to promote Hindi literature and Hindi writers were being honoured with various Awards in recognition of their contribution to promote the language. The CM said that in order to strengthen the base of Hindi in the state, every effort was being made to popularise the language among children and youth who are the future of the country. 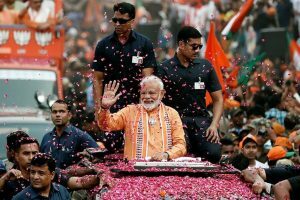 He said the government was trying to motivate the youth to adopt Hindi for means of communication and expression. He said that debates and essay writing competitions were also being organised in schools and colleges and prizes are given to motivate students further.